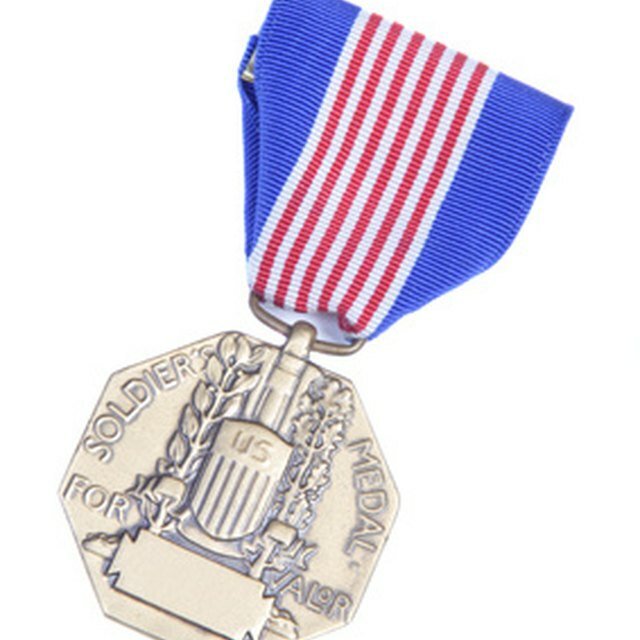 Military certificates are awarded to men and women in recognition of their service and accomplishments as a member of the United States Armed Forces. Among the plethora of military certificates available are a Distinguished Service Certificate awarded by the Army for exceptional duty, and the Navy's Certificate of Retirement for those who served faithfully and honorably. 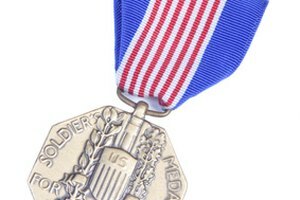 You can see a comprehensive collection of service awards at USAMilitaryMedals.com. If for any reason your service award has been lost or irreparably damaged, there are ways to receive a replacement. Go to the National Archives website www.archives.gov/veterans/military-service-records/replacement-medals.html to request to have your military certificate replaced. Click on the branch of the military you served in. The choices are Army, Air Force, Navy, Marines, Coast Guard and Cold War Certificates. Write down the address provided. 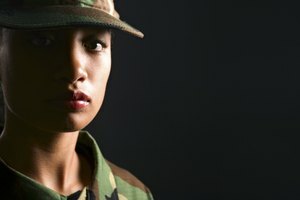 You will need to send a letter to the branch of the armed services where your certificate was issued. Click on ‘eVetRecs’. This will take you to the National Archives customized information request form. To receive your replacement certificate, you will need a copy of your military personnel record to prove your military service. Click on ‘Request Military Records’ at the bottom of the page. You will be directed to an online document. You will need to answer as many questions on this form as you can. Order a certificate recognizing an ancestor who served in past wars. Many states offer certificates for acknowledgment of service in the Civil War and the American Revolution. Go to the 'Access to Military Service and Pension Records' page on the National Archives Web site. 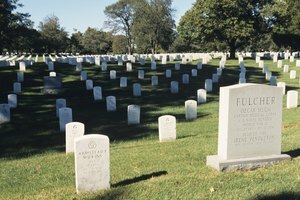 There, you can find out how to search for records of veterans who served in wars prior to the 20th century. Though you are able to order records here, they do not offer service certificates. Go to the official Web site of the state where your relative served to find out how to fill out an application to receive a certificate authenticating military service by an ancestor. You must process this request where your relative lived, died or was buried. Some states, like Illinois and Arkansas, have genealogy offices that process these requests. Fill out, print, sign and date your application. Mail it with a copy of proof of service and applicable fees to receive a certificate acknowledging service. You can also order reproduction certificates. Do an online search for reproduction military certificates. 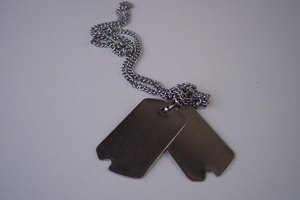 One such site, www.military-certificates.com, guarantees authentic-looking replica awards based on actual service certificates. You could be in violation of federal laws if you publicly display a certificate that was not officially awarded to you by the military. Marks, Shannon. "How to Replace Military Certificates." 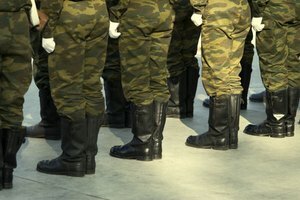 Synonym, https://classroom.synonym.com/how-to-replace-military-certificates-12080048.html. 04 October 2017.